Deal announced by Premier League side. Attacking midfielder Steven Pienaar has signed a one year deal at Sunderland, according to reports from SkySports. Attacking midfielder Steven Pienaar has signed a one year deal at Sunderland, according to reports from SkySports. Sunderland new manager David Moyes has successfully reunited with his former Everton player. 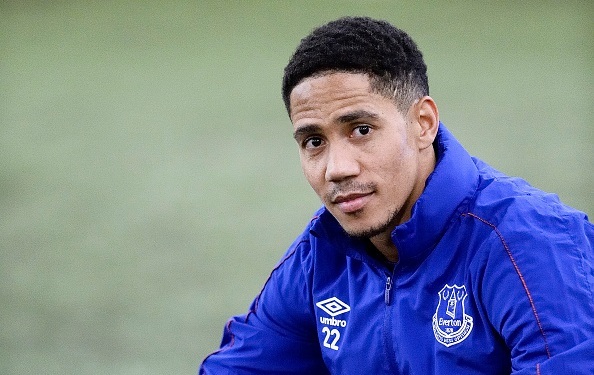 Steven Pienaar spent two loan and two permanent spells at Everton under Moyes management. The 34-year-old played a vital role during his time at the Goodison Park. He left for Tottenham Hotspur but re-joined the club just after a season. Pienaar made more than 200 appearances for the Toffees. Moyes first signed him back in 2007 from German side Borussia Dortmund. Former Manchester United manager Moyes has already signed Adnan Januzaj from Man United on a season loan deal, while Pienaar has penned a one year deal with an option to extend in future. The South African will be adding new dimension to the Black Cats game style. He is an experienced player and is expected to be a vital player for the Stadium of Light outfit. Sunderland will face newly promoted side Middlesbrough in the second game of the Premier League. Moyes will be looking to grab his first points against the Boro as he lost against Manchester City last weekend.